Do you want to look great while playing any sport? Get custom sports gloves for the athletic hand protection. Made with passion, our company is committed to the creation of high-quality gloves for all types of sports. We manufacture gloves for athletes of all ages. Our manufacturing units are located in Asia and have been producing high-quality sports gloves and hand protection for several decades. Our main focus is on designing and developing unique sports products. We continually update ourself with latest trends and technologies so that we can produce high-quality sports gloves. 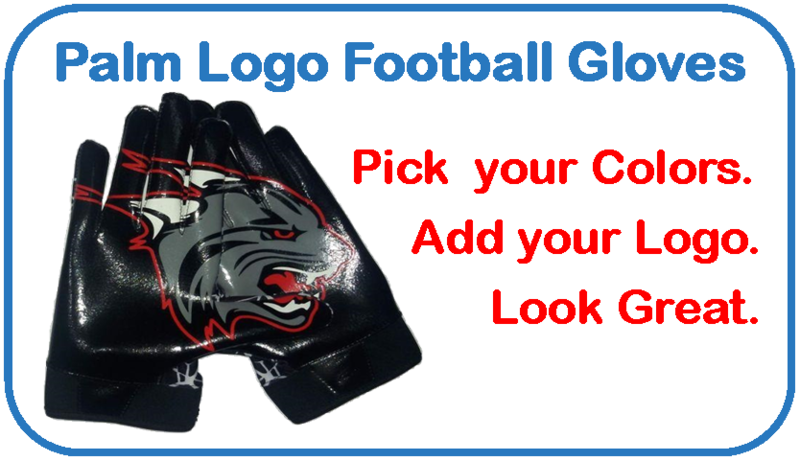 We market, design, and manufacture the highest quality sports gloves, which include custom palm logo football gloves, batting gloves, golf gloves, cycling gloves, weight lifting gloves, and styles for the fans. We also customize and develop new glove designs by collaborating with our customers. If you are looking for something that gives you style and edge, and makes you stand out in the crowd, then give us a call. 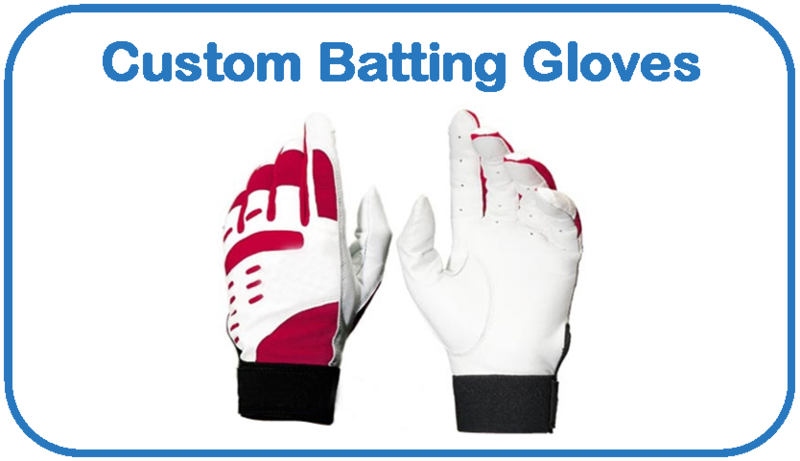 We offer a wide range of custom sports gloves for sports such as Football, Cycling, Baseball and more. We believe that your success is our success and that’s why we never compromise or settle for a less that top quality products. Our custom sports gloves are made of the best quality material that give you supreme comfort and great look. 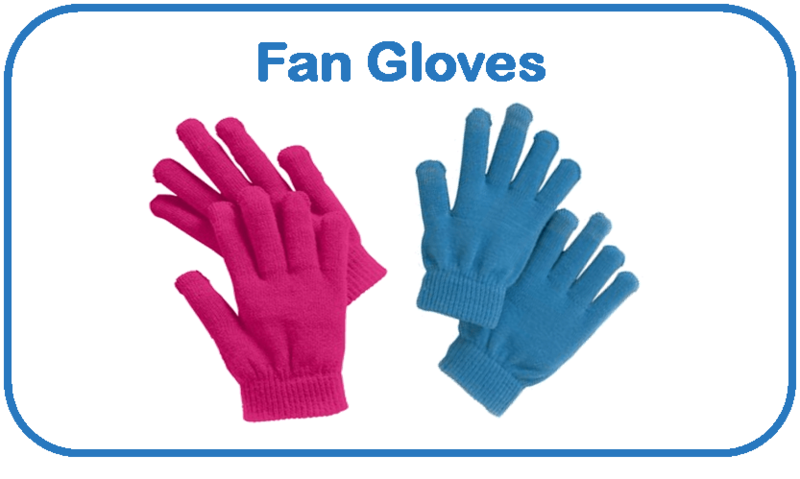 We have a wide variety of sports gloves for all young and adults. Choose your favorite color and customize your glove with us. Let’s get started creating a unique look just for you.